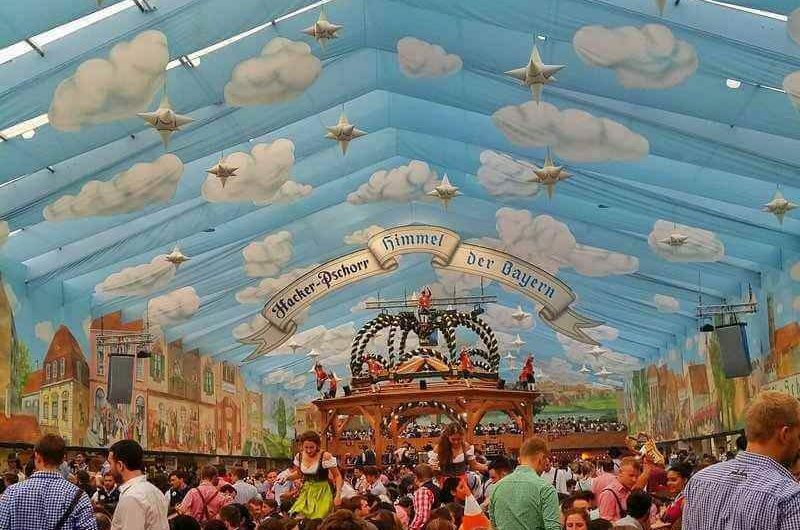 You’ll find the best places to travel in Bavaria! 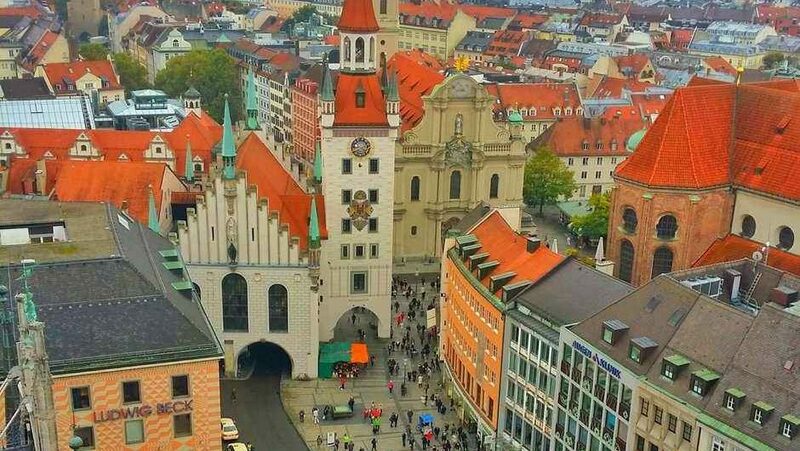 I have lived in Munich, the capital city of Bavaria for over 8 1/2 years. As I’m an avid hiker, you’ll also find lots of info about hiking in the German Alps, since I’m in the mountains almost every weekend. Keep checking back as I am frequently adding new adventures to this page. I believe it’s just as important to explore at home as it is when you are travelling! Laber Mountain is a great hike in Oberammergau, Germany. It offers great views of the Ammergau Alps and the monastery in Ettal. The Hoher Kranzberg, is a mountain overlooking Mittenwald, Bavaria where a panoramic theatre awaits you! Lake side dining, or swimming is also an option! The Cafe-Katzentempel (Cat Temple) in Munich is Germany's first and currently only cat cafe. It's a PURRfect experience for feline lovers. The Cafe-Katzentempel (Cat Temple) in Munich is Germany’s first and currently only cat cafe. It’s a PURRfect experience for feline lovers. Fraueninsel (Woman Island) Christmas Market is a magical market located around a Benedictine monastery. It's popular with locals but still retains its charm. Fraueninsel (Woman Island) Christmas Market is a magical market located around a Benedictine monastery. It’s popular with locals but still retains its charm. Linderhof Castle is one of crazy King Ludwig II's castles in Bavaria. . It's the smallest but also the only one that's finished. What it lacks for in size it makes up for in opulence. Linderhof Castle is one of crazy King Ludwig II’s castles in Bavaria. . It’s the smallest but also the only one that’s finished. What it lacks for in size it makes up for in opulence. 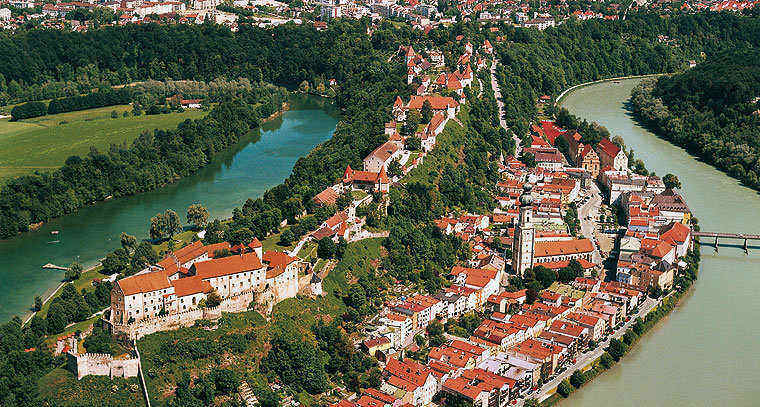 Not only is Burghausen Castle is the longest castle in Europe, it's also an exceptional example of a medieval fortification. Truly worth a visit. Not only is Burghausen Castle is the longest castle in Europe, it’s also an exceptional example of a medieval fortification. Truly worth a visit. Saying that Neuschwanstein Castle, Germany's most famous castle and one of the most popular in all of Europe is a bold statement, that will probably get me into trouble, but it's true. Saying that Neuschwanstein Castle, Germany’s most famous castle and one of the most popular in all of Europe is a bold statement, that will probably get me into trouble, but it’s true. Rothenburg ob der Tauber is Christmas market is one of my favorites situated in an 800-year-old medieval town in Bavaria, Germany. There are over 40 museums in Munich, but here are 4 offbeat ones including one that includes a NeverEnding Story ride! Prien am Chiemsee is a great get away close to Munich for castles, cycling, climbing and more.